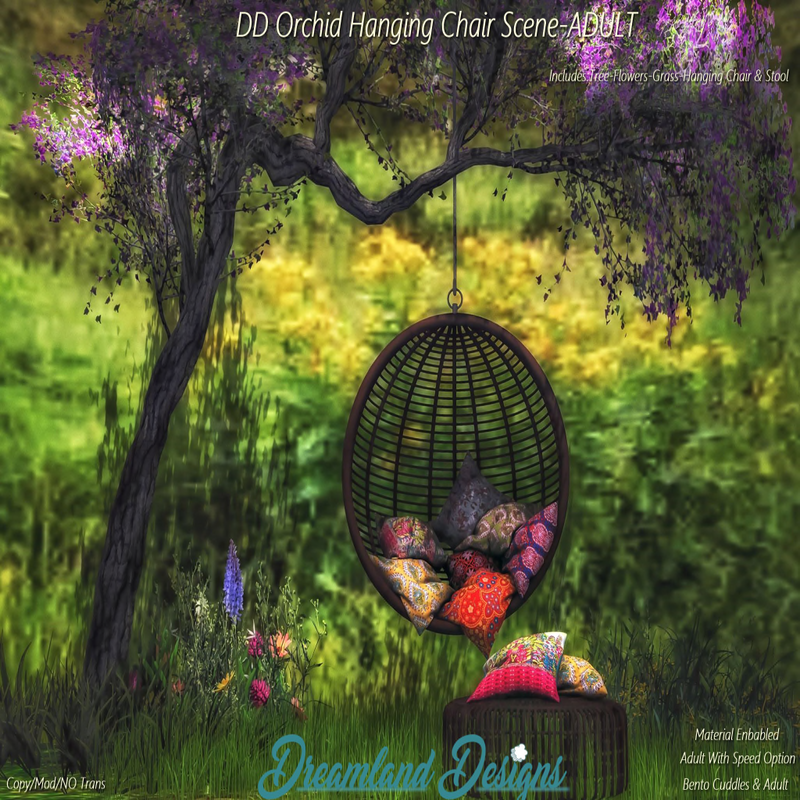 Dreamland Design released their new exclusive for the current round of Swank Event for this month. it is winter but I am still in a spring mood 🙂 Included are poses for couples and singles – cuddles and adult animations. What I am wearing I have poste before here <click> .